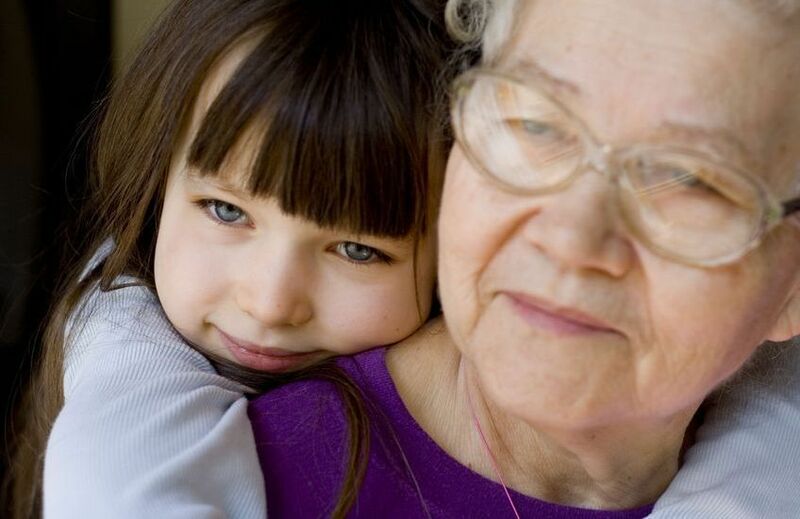 Guardianship is a legal status (authority) granted to an individual to care and make decisions for another person. There are several types of guardianships. Conservatorship is a legal status (authority) granted to an individual to manage the assets of an individual. Minor Children who have lost their parents, or their parents are deemed incapable of caring for the children. Elderly People who can no longer care for themselves, especially when they are not mentally fit. The appointment of, and any changes to, the status of being a guardian or conservator is within the jurisdiction of the probate court. There are several types of guardianships, and we can guide you to the best fit for your situation. As your family law attorney we can file the necessary paperwork, and represent you in court to move forward your petition. Our law firm can also help people who desire to terminate a guardianship. This requires filing papers and representing you in your court hearing. There are specific conditions which are grounds for "automatic termination of guardianship", such as a ward turning 18 years old. There are other circumstances which justify termination of guardianship. A Guardian ad Litem is not the same as a Guardian or Conservator. In some civil cases a court may find it necessary to appoint a Guardian ad Litem. A GAL may be required in a contentious divorce where the safety and welfare of a child is in question. A "Guardian ad Litem" (GAL) is a limited time appointment which is used in legal matters involving minors. Attorney Ashley Carlile is recognized by the State of Georgia as being qualified to serve as a Guardian Ad Litem. Click the link to learn about GAL services. A temporary guardian (emergemcy guardian) may be assigned whn a child is at immediate risk. The temporary guardian can serve to care for the child until a long-term guardian is appointed. Emergency guardians may be required when a child must be removed from a home for neglect or abuse. A temporary guardianship can last for months to over a year depending on the circumstances. Permanent Guardianship creates a relationship between a guardian and child which assigns longterm responsibility for the total care of the child. Parental rights may co-exist in this situation, however; the court will set the full terms and conditions. A standby guardian (planned guardian) can be thought of as a "line of succession" person. A standby guardian is a person who, ahead of any particular need, is legally identified as the parents choice for guardianship in the event of a need for such. - Conduct of the conservator, i.e. feduciary malfeasance, abuse of authority, etc. If you need information or assistance with a guardianship or conservatorhip we invite you to schedule a consultation with family law attorney Ashley Carlile. To be recognized as a guardian or conservator you will need to complete a formal legal process. Fees include lawyer fees, court fees and certain filing fees. Requirements may include criminal background checks, financial responsibility checks, and court assigned training.